Leon Reed was born on September 7, 1915, to James and Irene Fury Reed of Glace, West Virginia. 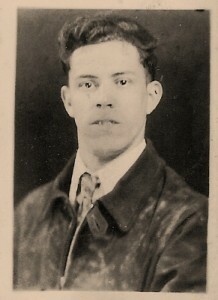 He started his education at the Second Creek Elementary School and went to high school at Union for one year in 1931. 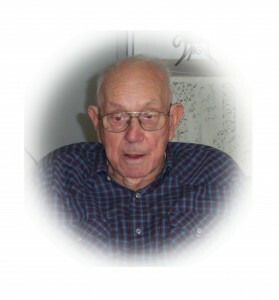 He graduated from Greenbrier High School in Ronceverte in 1936. In 1936, his first job was working at C. J. Casdorph Grocery Store in Union. He married Catherine Shires on June 3, 1938. In 1948 they purchased the Store and Post Office in Pickaway with the house included. 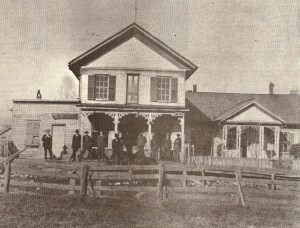 Catherine ran the Pickaway Post Office located inside the store. 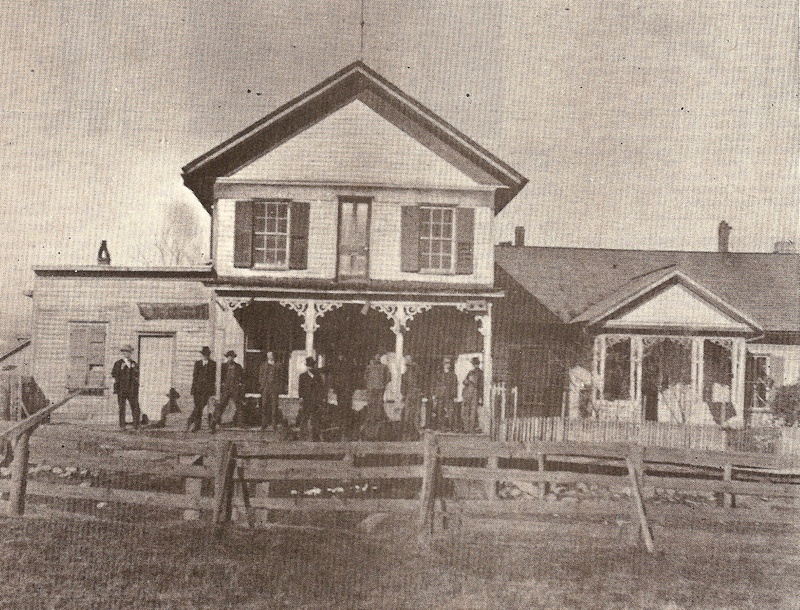 The Pickaway Store is a historic building and the photo below was taken in 1909. Leon (“Doc” to all that knew him) and Catherine ran the store until 1953. They remained living in the house until 1963. They had four children; Wanda Reed Barnett, Jerry Reed, Sue Reed Krueger and Jim Reed….all graduates of Union High School. “Doc” was deputy sheriff for 3 1/2 years and in 1945, “Doc” became Sheriff of Monroe County. With the exception of a few years, he was sheriff until 1973. He was always there for the people in Monroe County that needed him for all reasons such as; A lady from the Sinks Grove area tells that Sheriff Reed taught her how to park her car or she would have never gotten her drivers license. A man from Second Creek was telling the sheriff that he couldn’t get his son to go to school every day and ask if he would come to his house and talk to the boy. So he did and as he left, he told the boy that he had better not have to come back again. The father told Sheriff Reed later on that his son had not missed a day of school since he had been there. This is a sample of every day stories you hear from small town living and shows how the sheriff connected with the people of Monroe County. Now, on the other hand if someone broke the law…. you can be sure that Sheriff Reed would have arrested that person and would soon have them behind bars. To the generation of that time, most of us will always remember “Doc” Reed as being the “only” sheriff of Monroe County. He kept the peace…and was a friend to all. 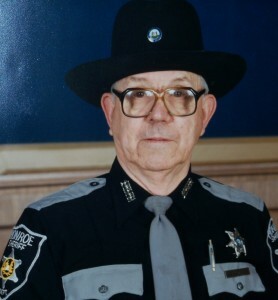 After his last term as sheriff, he worked for the State and the City of Union and then he retired. On September 7, 2012, “Doc” celebrated his ninety-seventh birthday and spends his time relaxing, watching TV and does his own cooking.